You can count on C and L Designs to make your kitchen cabinet project easy and streamline the entire process. Not only do we provide beautiful custom cabinets you’re going to love, but all of our designers, builders and installers are focused on providing you with best customer service available in Yorba Linda. Our unique custom cabinet design process if revolutionary. You’ll see your new kitchen cabinets come to life before your eyes. We use cutting edge, 3D software to show you what your cabinets will look like before they are ever built. Our kitchen installations are quick and minimize disruption to your life. 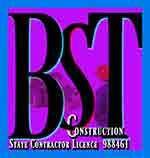 We guarantee a high quality design and workmanship. Your kitchen is a major investment in your Yorba Linda home. Our installers take great price in your final satisfaction. We install only the highest quality products. Our Yorba Linda customer service department is available every day of the week. We can schedule your design appointment in your Yorba Linda home 7 days a week, and even into the evening. We can accommodate your busy schedule – and we’re pet friendly too! Our cabinets are built to order in a cabinet shop near Yorba Linda. We don’t build them in your driveway and this helps to keep mess to a minimum. 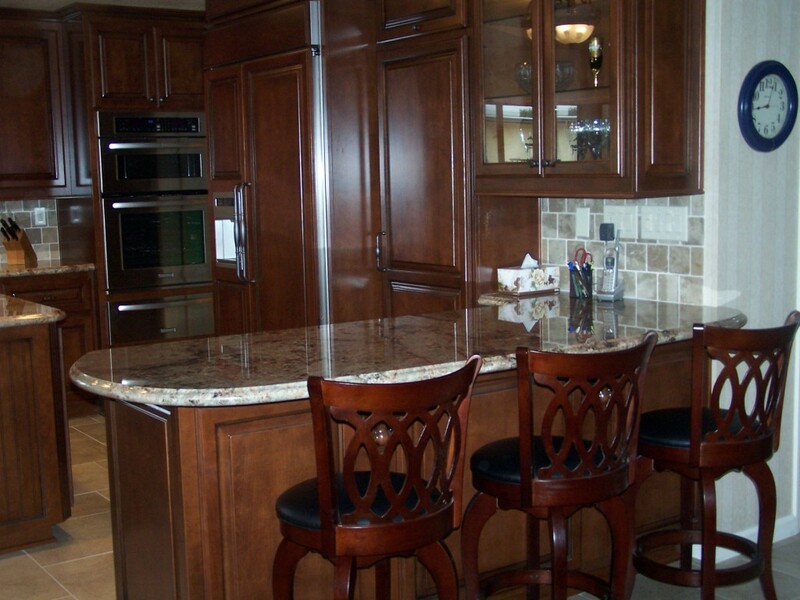 We are the kitchen cabinet experts for your Yorba Linda home.